Mesothelioma is predominantly caused by exposure to asbestos dust. If you or a loved one has been diagnosed with mesothelioma, it is important for you to seek specialist legal help. Our industrial disease team are there for you when you need it most, and will act quickly on your behalf. Asbestosis develops after exposure to high levels of asbestos over many years. 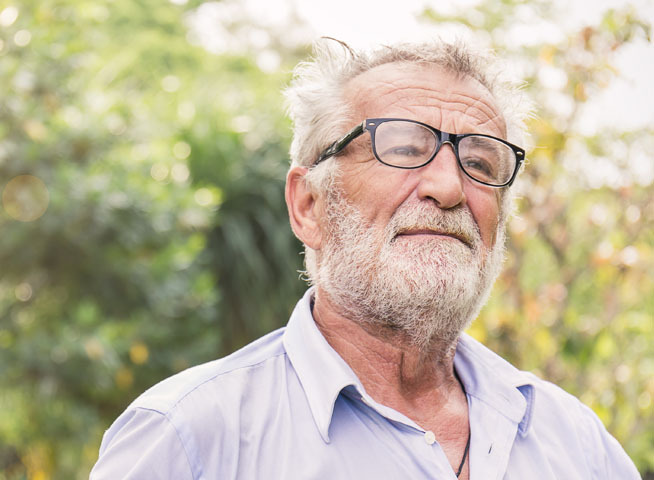 We are able to investigate your eligibility for financial support should you be diagnosed with asbestosis after working with and being exposed to asbestos. Pleural thickening often causes breathlessness and tightness across the chest, with severity depending on how extensive the thickening is. It is possible to claim compensation if you are diagnosed with diffuse pleural thickening caused by exposure to asbestos. We ask each of our clients for feedback independently. This way, we ensure we are always adapting and improving, and putting the needs of our clients first. 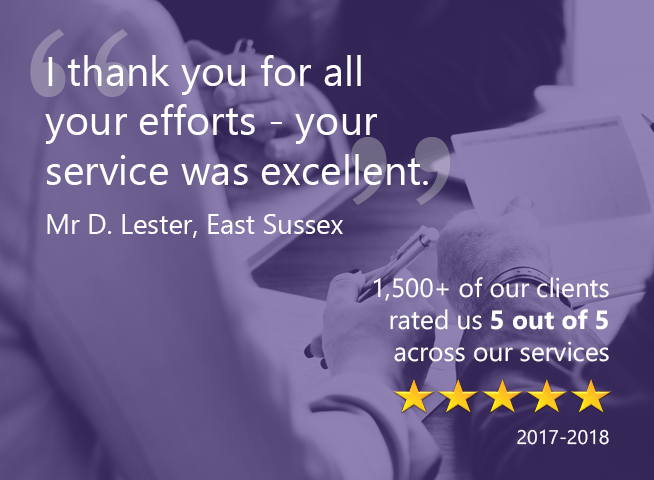 Our team offer a sympathetic and friendly service, understanding the human concerns as well as the technical issues of this complex area of law. We resolve matters quickly and efficiently – delivering impressive outcomes for each of our clients. Call us today or request a call back from a member of our specialist industrial disease team. We can advise you free of charge and once instructed will act quickly to make sure you get the support you need. What are industrial and occupational diseases? Industrial and occupational diseases are any illness or injury that occurs as a result of work or an occupational activity. Some of these diseases, such as mesothelioma, asbestosis and silicosis, can take many years to develop after exposure to harmful substances. If you believe you may be suffering with an industrial disease, it is important for you to contact us and seek legal advice as soon as possible. There are strict time limits surrounding industrial disease claims imposed by the law, within which proceedings must be started. 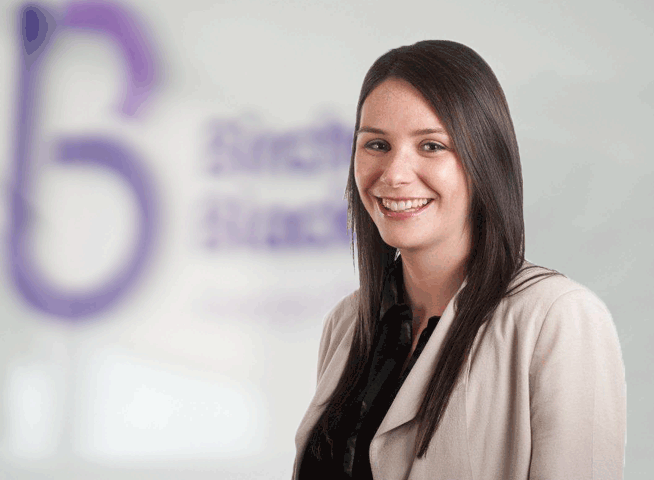 Our industrial disease team are specialist solicitors, who are experienced in all aspects of industrial disease claims. They will take on all responsibility and let you and your loved ones focus on what is important. 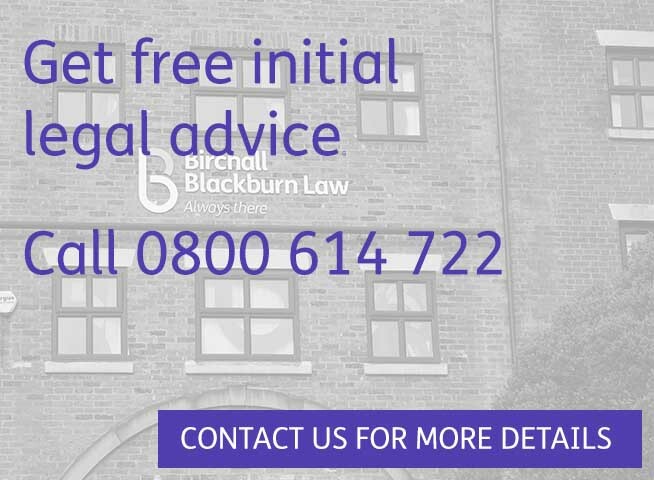 Birchall Blackburn Law offers a range of bespoke services from our industrial disease solicitors. Our team of experts have a wealth of knowledge and will guide you through the civil compensation claims process. Below are a selection of the industrial and occupational diseases we can help you claim compensation for – just click on the section you would like to find more about, and you can follow a link to the relevant information. Asbestosis is a form of lung disease caused by breathing in asbestos dust. Asbestosis occurs in individuals who have had high levels of prolonged asbestos exposure over many years. The inhaled asbestos fibres permanently damage the alveoli (the air sacs which supply oxygen to the blood stream) in the lungs. 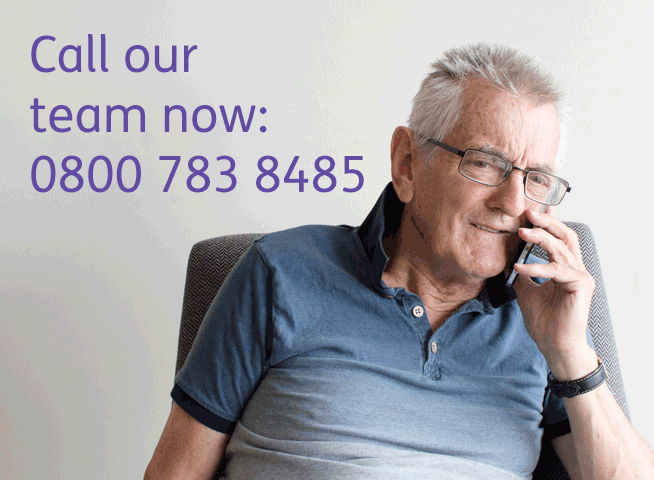 Click here for more information on asbestosis. 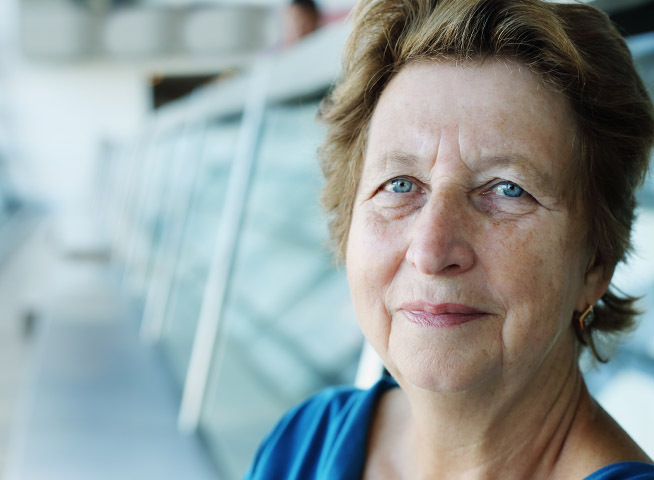 Lung cancer is one of the most common types of cancer in the UK. Asbestos-related lung cancer develops after inhaled asbestos fibres become trapped in the lungs. Over long periods of time, the fibres cause inflammation and damage to the lung tissue. After many years, often decades, the asbestos fibres cause enough irritation and cellular damage to cause the growth of tumours. 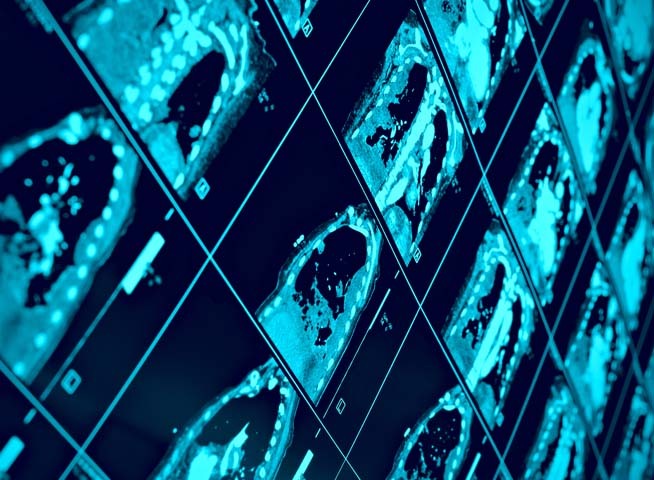 It can be difficult to attribute lung cancer to asbestos exposure, although research has found a clear association between high levels of asbestos exposure and the risk of lung cancer. Click here for more information on asbestos-related lung cancer. The pleura – a thin membrane that covers the inside of the rib-cage and the outside of the lungs – is made up of two layers and produces a fluid to help the lungs move smoothly as we breath. When this fluid builds up, this is known as a pleural effusion. One of the known causes of pleural effusions is exposure to asbestos dust and fibres. If a person does develop a pleural effusion due to asbestos exposure, it will not develop until 10 – 50 years after the exposure to asbestos has occurred. Click here for more information on asbestos-related pleural effusions. Pleural thickening refers to the thickening of the lining of the lung, called the pleura – a thin membrane that covers the inside of the rib-cage and the outside of the lungs. The disease usually progresses slowly and, in most cases, remains stable. Diffuse pleural thickening is when the pleura thickens to the extent that it can restrict breathing and causes breathlessness. This disease is frequently, but not exclusively, caused by exposure to asbestos dust. Click here for more information on asbestos-related pleural thickening. Pleural mesothelioma is an incurable cancer that affects the lining of the lungs. Less commonly it can affect the lining of the abdomen (peritoneal mesothelioma) or the heart (pericardial mesothelioma). Nearly all cases of mesothelioma are caused by exposure to asbestos dust. The disease and associated symptoms only present themselves many years after the asbestos exposure occurred. Click here for more information on mesothelioma. Pleural plaques are small areas of localised scarring or calcification found on the pleura – the lining of the lungs and rib-cage. It only takes minimal exposure to asbestos dust and fibres to cause pleural plaques to develop. In almost all cases of pleural plaques there are no symptoms and they cause no problems to long term health, which is why in England and Wales there is no compensation available for developing them. Pleural plaques simply indicate that there has been exposure to asbestos. Click here for more information on pleural plaques. Hand-arm vibration syndrome, also known as vibration white finger, is a common industrial injury caused by regular and extended use of vibrating tools. Hand-arm vibration syndrome affects the joints, blood vessels and nerves around the hand and wrist. The most common symptoms are a tingling, numbness or pain in the fingers, and sometimes a loss of dexterity in the hands, making it hard to grip. Click here for more information on hand-arm vibration. Repetitive strain injury (RSI) is a general term for soft-tissue injuries caused by repetitive activity. It commonly develops in people whose work involves repetitive tasks, and can make daily tasks, such as driving or getting dressed, difficult. Click here for more information on repetitive strain injury. Irritants found in the workplace, such as chemicals, glues and dusts, have the potential to cause painful skin conditions. There are different types of occupational skin diseases, the most common work-related skin disease is industrial dermatitis, which is caused by exposure to certain allergens. Click here for more information on occupational skin diseases. Occupational lung diseases, such as silicosis, occupational asthma and asbestosis, are caused by breathing in harmful substances and irritants like silica, chemical fumes and asbestos. There are certain industries which are linked to higher percentages of workers developing respiratory and lung diseases, including the mining, construction, ship building, insulation and chemical refinement industries. Click here for more information on occupational lung diseases. Occupational deafness, otherwise known as noise induced hearing loss, develops while working in a loud or noisy workplace without the right protection. The damage from the noise could take many years to become serious, but could also happen more quickly. Age, or general fitness, are no protection – young people can be damaged just as easily as the old. Click here for more information on occupational deafness.